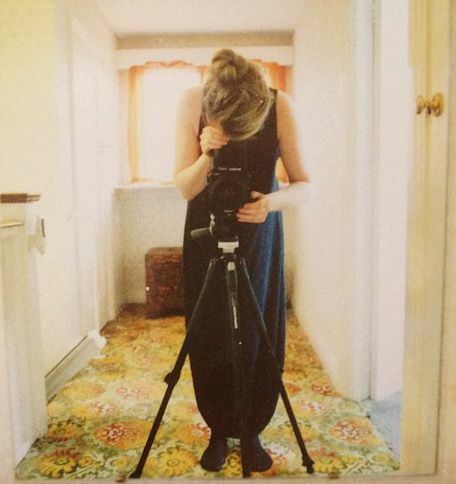 Rachel Louise Brown is the Photography Director of Harper’s Bazaar, Town & Country (UK editions) commissioning, producing and directing photographic content across both magazines. She has previously worked as a production coordinator for Steven Klein, a freelance picture editor at British Vogue, the studio manager of British fashion photographer, Tim Walker and has taught photography and critical thinking at the School of Visual Arts (NYC), Abadir (Sicily), International School of Creative Arts and the Prince’s Drawing School (London). Alongside this Brown is a fine art photographer whose artistic relationship to the world is one of a curious, anthropological nature. Fascinated by the way in which fantasy, myth and expectation are woven into the construction of reality, Brown makes responsive work based on her interactions with the unfamiliar. She graduated from the Royal College of Art, London in 2011 with an MA Photography, following a year long critical certificate in photography at the School of Visual Arts (NYC) and a BA (Hons) Photography at London College of Communication. Brown has participated in artist residencies and exhibited internationally.